Austria – Wildlife Detection Dogs e.V. The WDD group in Austria is still young, but very active and diverse: its members include biologists who use dogs either for their own or colleagues’ projects, as well as interested dog trainers. Several dogs are currently undergoing training and are soon to be used in a variety of ongoing nature conservation projects. The expertise of members who have been working in the field with experienced dogs for a long time now is also available. 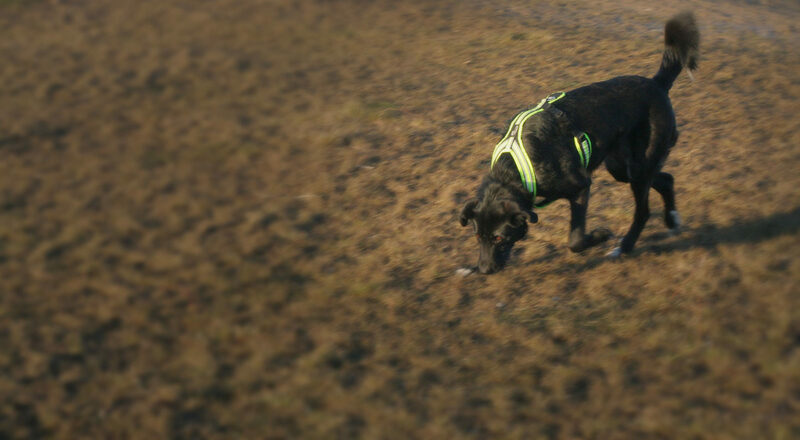 Wildlife Detection Dogs (Austria) is pleased to welcome interested potential members who would like to focus more closely on the use of detection dogs for species conservation and / or would like to exchange experiences within a group of like-minded people. Unlike in Germany, there is no national nature protection law in Austria, but state-specific legal texts. The use of dogs in nature conservation should always be carried out in accordance with the law. As WDD, we ensure that our dogs have official licences and are used within research projects or monitoring programs. As an example, a section from the Lower Austrian Nature Conservation Act is cited (Lower Austria is the largest federal state in Austria): Wild animals must not be willfully disturbed, persecuted, captured, injured, killed, kept or removed. The habitat of wild plants or wild animals (nesting, breeding and spawning grounds, estates) should be left as unimpaired by human intervention as possible. (see § 17 section (3) and (4) of the Lower Austrian Nature Conservation Act).